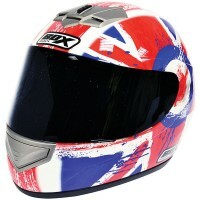 BOX is an aggressive, innovative, and unashamedly British helmet brand. 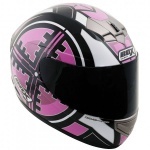 BOX helmets are made from all the best materials, constructed using all of the very latest technology and boasts all today's must have features. 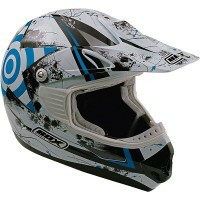 All Box paint work is designed by air-brush guru RichArt, meaning quality art work on all models within the helmet range. Furthermore, the entire Box motorbike collection offers exceptional value for money, without compromising on build quality. First class products and value for money. 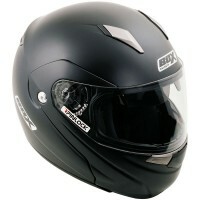 Both helmets were a perfect fit, and easy to operate even with gloves. This is my second Box helmet, I could not find fault with my first I just wanted a flip face so I can wear my glasses and it has made it so much easier for that.